Port to Boca Grande, we cover Charlotte County Real Estate. World class fishing, cruising, sailing and golfing from your back yard! 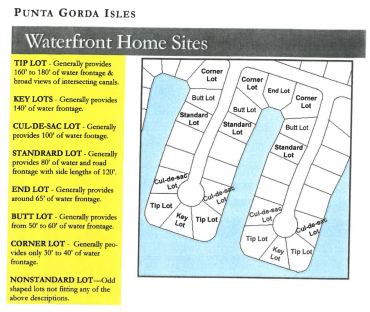 The Isles comprise of sister communities, Punta Gorda Isles and Burnt Store Isles is a unique marina and golfing development located within the city limits of the quaint harbor front town of and is ranked Punta Gorda in the nation among the top 10 sailing and yachting destinations. Click here for an in-depth community overview of the Isles. STAY FRESH We love the smell of new cars and new homes. Let us show you our market of brand-new homes ready for you to move in. In addition, Berson Development offers a collection of brand-new waterfront residences with impeccable finishes. 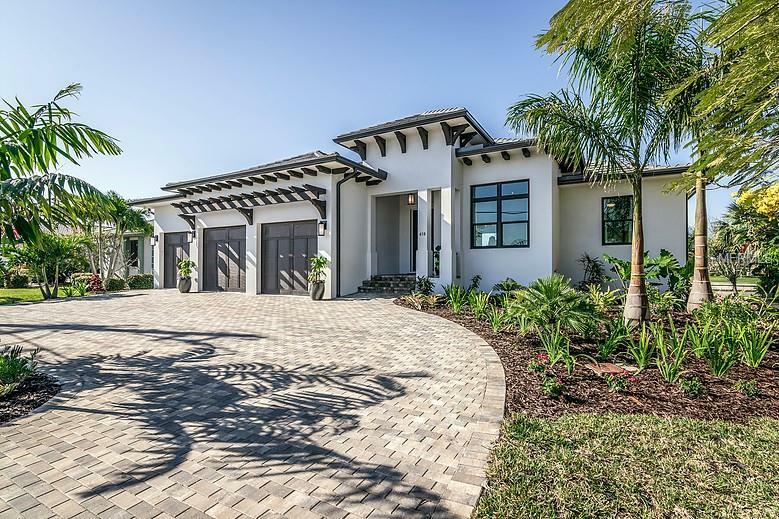 These signature homes are highlighted with elevated interiors, curated finishes, custom kitchens, lavish bathrooms and private entries in desirable neighborhoods throughout southwest Florida. Discover condominium homes with spectacular backyards where you can dock your boat from your back yard. 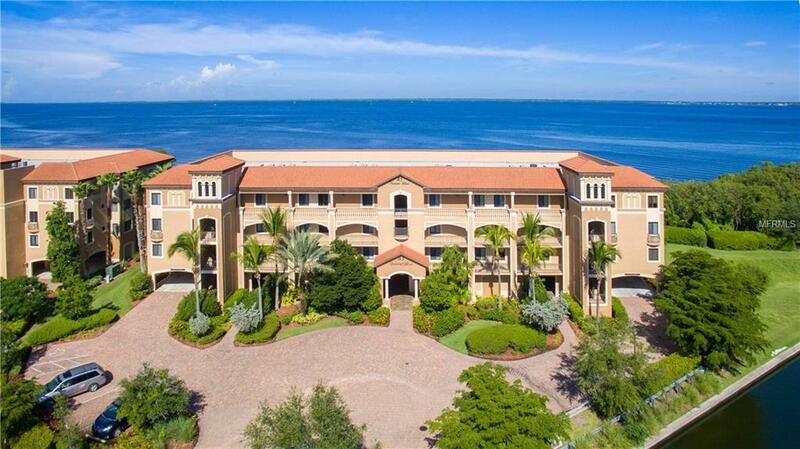 There is an array of mid-rise condominium, villas and townhouse residences featured with gulf access and or direct frontage on Charlotte Harbor available that will delight your senses. 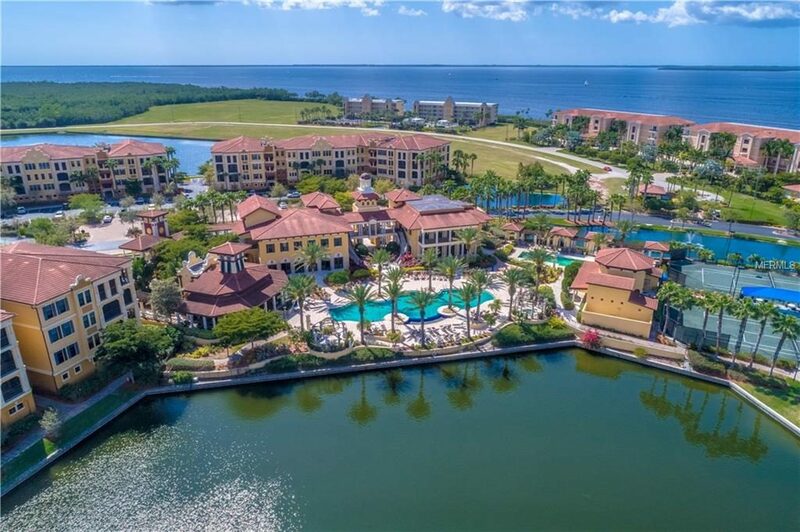 Worry-free, waterfront living with fabulous amenities – boat docks, tennis courts, entertaining pool plazas, social club house to pristine parks. Even a weekday will feel like the weekend. If your vision is set on building a new home, the Berson Team has the resources covering a range of builder’s model centers, architects, engineering, general contractors and interior designers, that will assist you in making a wise decision. 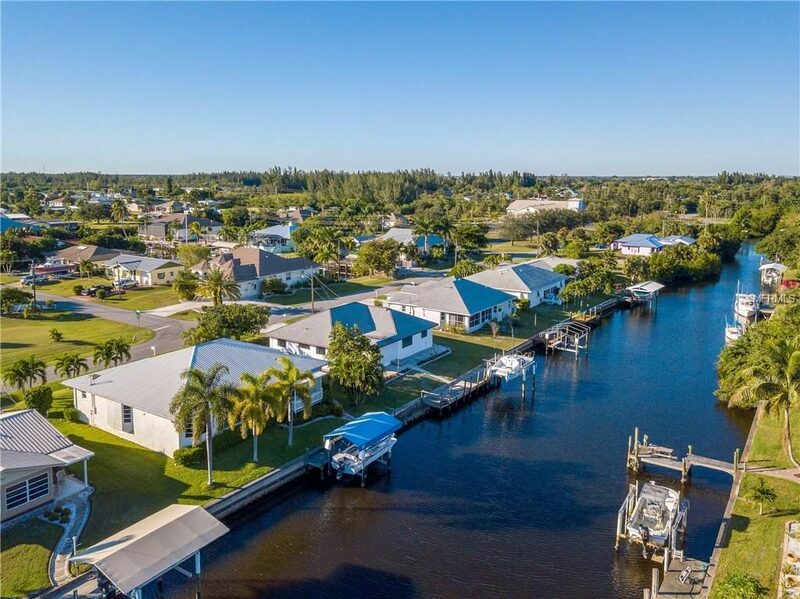 In depth knowledge of FEMA and City of Punta Gorda building requirements, flood plain elevation, sea wall construction, dock construction, water depth access in each canal and harbor access are all important ingredients when choosing the perfect site for your new dream home. Buz Berson, NHGR broker and developer has been involved in construction and development for many years. The Berson Team has a trained eye and know how to enhance a home from choosing how it should be placed on the home site to what amenities and architectural features will enhance your resale value in the future. This area sells itself let us help you buy wisely. 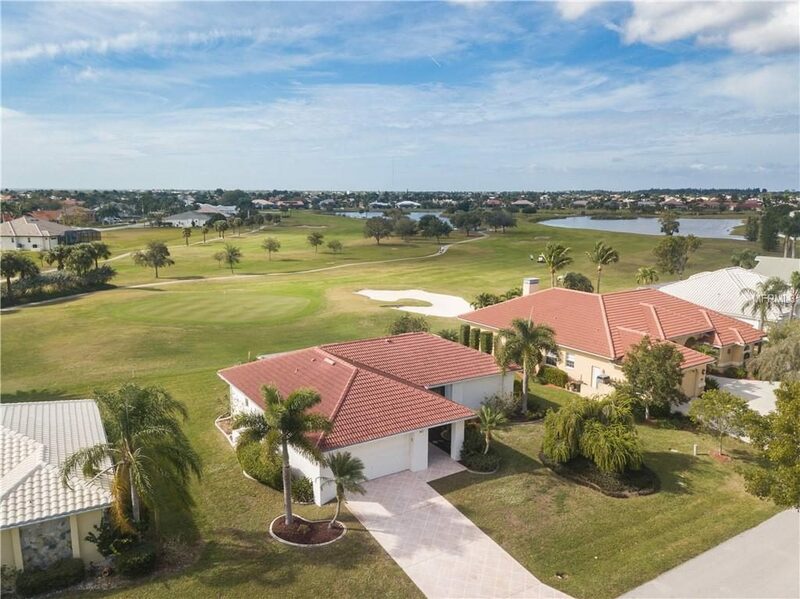 Discover an array of golf course single family homes with spectacular fairway views on the St. Andrews South Golf Club located in PGI and the Twin Isles Golf Club located in BSI. Homes with an amazing back yard. 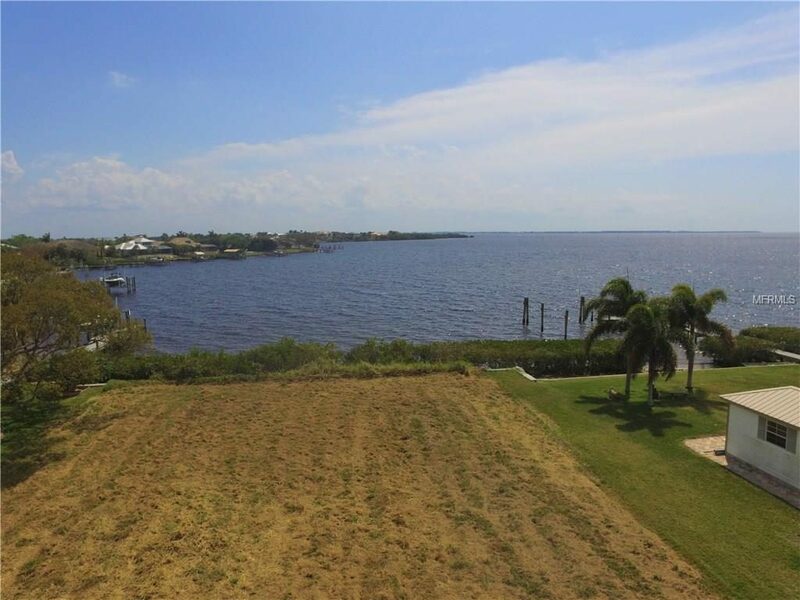 This search features all the single-family homes that are available with direct frontage on Charlotte Harbor, the Peace River, the Myakka River, the intercoastal waterway and the gulf beaches of Boca Grande and Englewood. The search encompasses all the communities located in Charlotte County; Punta Gorda, Port Charlotte, North Port, Englewood and Boca Grande. 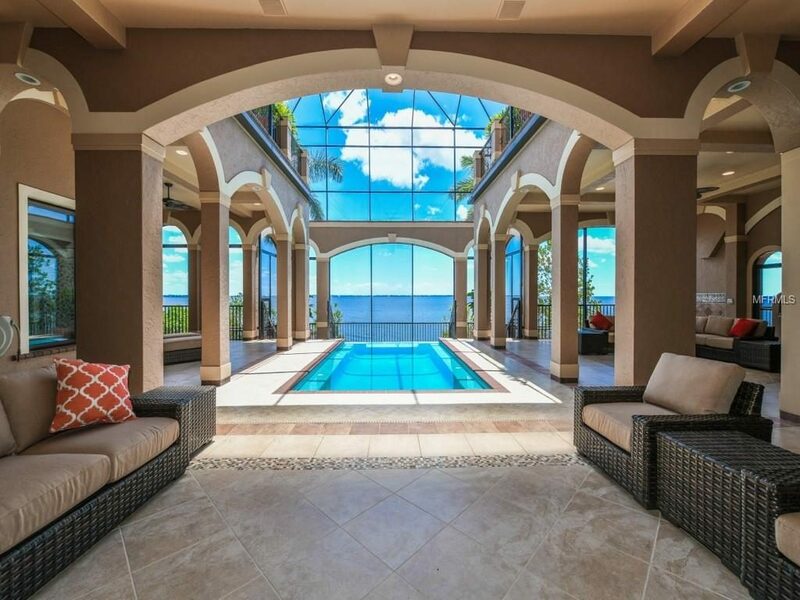 Homes with spectacular backyards. There is a select amount of condominium homes with direct harbor and beach front views available that will delight your senses. 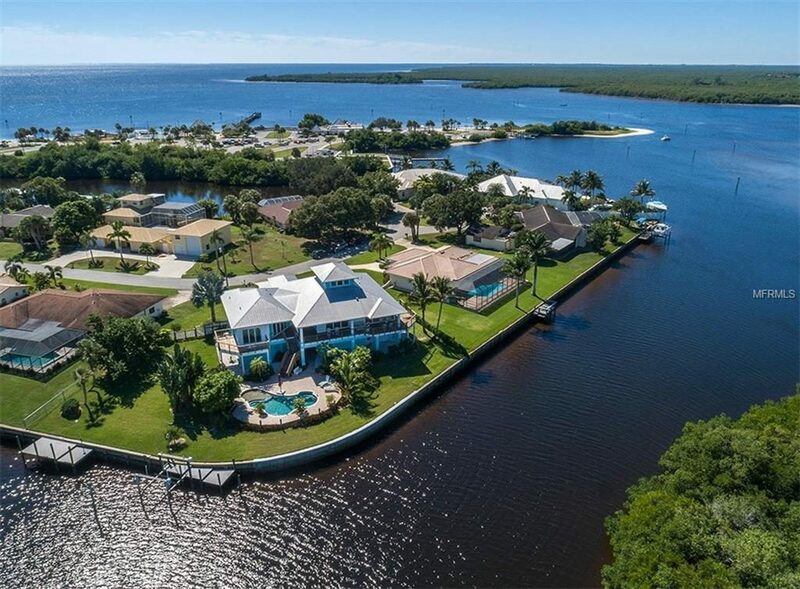 Worry-free, waterfront living with fabulous amenities – boat docks, tennis courts, entertaining pool plazas, social club house to pristine beaches. Even a weekday will feel like the weekend. Experience an elevated lifestyle at Grassy Pointe Estates and Lea Marie Island; two prestigious gated communities located in Port Charlotte. Where world class cruising meets five-star resort living. 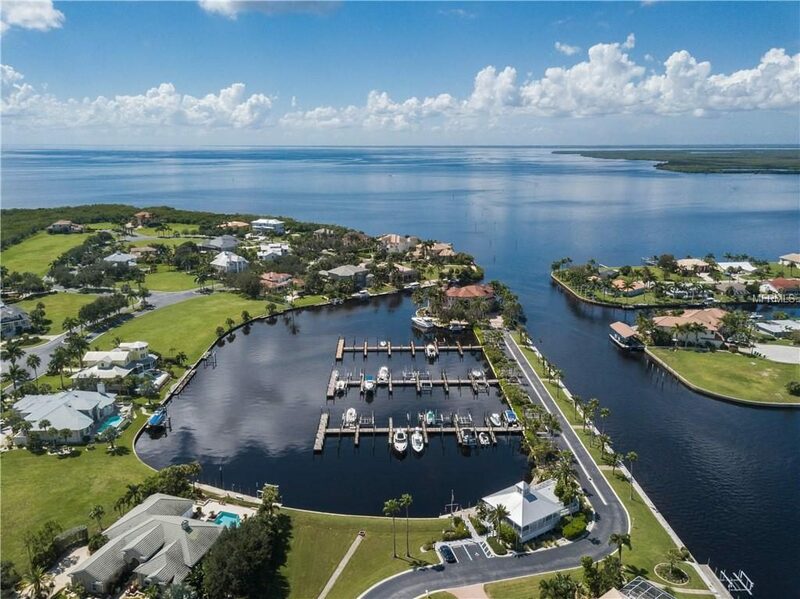 The Charlotte Harbor way of life offers spectacular waterfront views, high-touch finishes, coastal design, and community amenities that fit your sporty lifestyle. PORT CHARLOTTE has more than 165 miles of waterways and many of the neighborhoods are non-deed restricted for a more laid-back lifestyle. The primary waterfront communities are the Edgewater – O’Hara area, and South Gulf Cove. The Charlotte Harbor Yacht Club is located directly on the Harbor and has a fantastic marina and dining facility. If your vision is set on building a new home, the Berson Team has the resources covering a range of architects, engineering, general contractors, builders model centers and interior designers, that will assist you in making a wise decision. 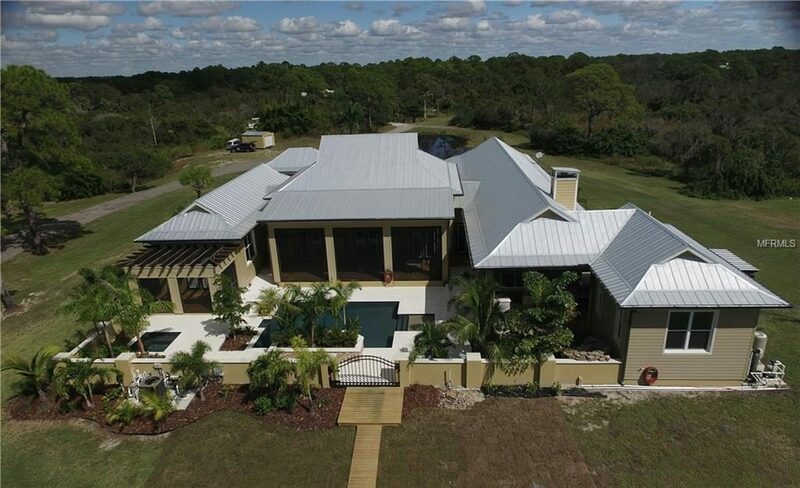 In depth knowledge of FEMA and Charlotte County building requirements, flood plain elevation, sea wall construction, dock construction, water depth access in each canal and harbor access are all important ingredients when choosing the perfect site for your new dream home. 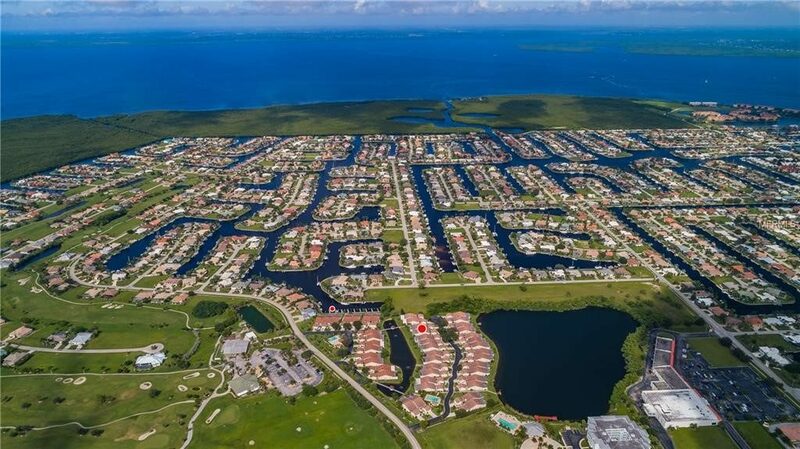 This search features waterfront single-family homes that are in Punta Gorda featuring the non-deed restricted communities of Charlotte Park, Bayshore, Waterway Colony, Wychewood Shore, Rio Villa and Tierra Coronado.